BollywoodGaram.com: Bollywood stars Sidharth Malhotra, Katrina Kaif and Sonakshi Sinha were snapped at a promotional event in Mumbai on August 27, 2016. 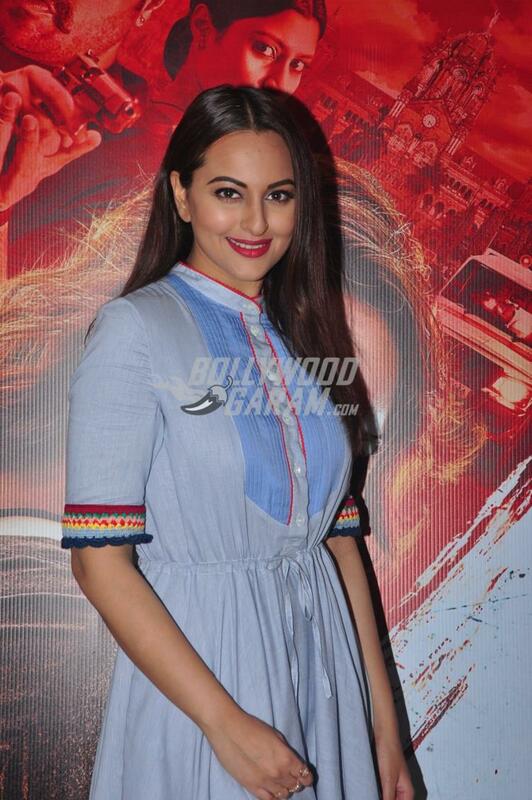 Katrina and Sidharth promoted their movie ‘Baar Baar Dekho’ while Sonakshi promoted ‘Akira’. 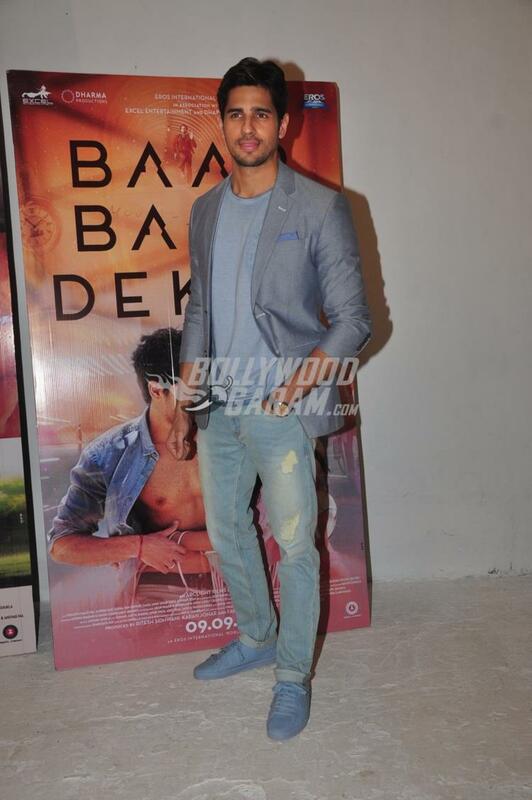 ‘Baar Baar Dekho’ is directed by debutant Nitya Mehra while ‘Akira’ is directed by A.R. Murugadoss. The Sidharth and Katrina starrer flick is all set to hit the theatres on September 9, 2016 while Sonakshi’s ‘Akira’ will be out on September 2, 2016. Soon we will see Sonakshi Sinha and Sidharth Malhotra share screen space for the first time. The duo will be seen together in the lead roles in what is being reported to be a remake of Yash Chopra’s cult film ‘Ittefak’.